Sydney’s DJ Minx trumped all comers in September last year when she took out the inaugural ‘She Can DJ’ competition at a star-studded event at The Ivy. The humble mix-master will no doubt be making many of her supporters proud today, as EMI launches her first artist single ‘Chances’. 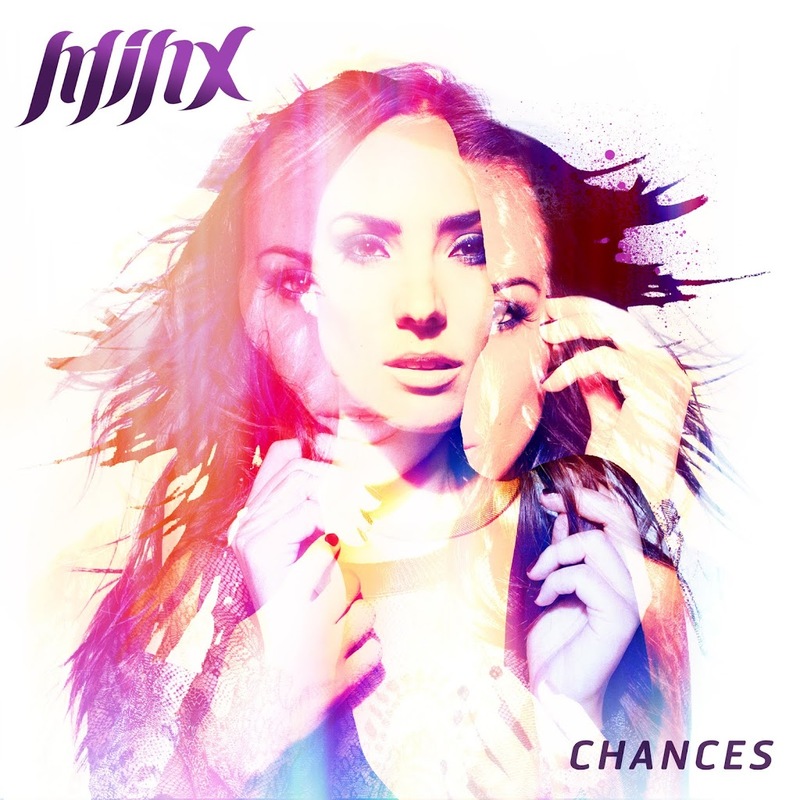 The track, an instrumental, is the headline track from a forthcoming compilation album called ‘She Can DJ Presents : Minx’, due for release early next month. The album features tracks from the likes of Swedish House Mafia, Avicii, Calvin Harris, Deadmau5 and Dirty South, all whipped up into what EMI is calling “a massive big-room house collection”. Minx is currently overseas to perform at the prestigious EMI after parties for both The Grammys and the Brit Awards. ‘She Can DJ Presents : Minx’ will be released on Friday March 02.